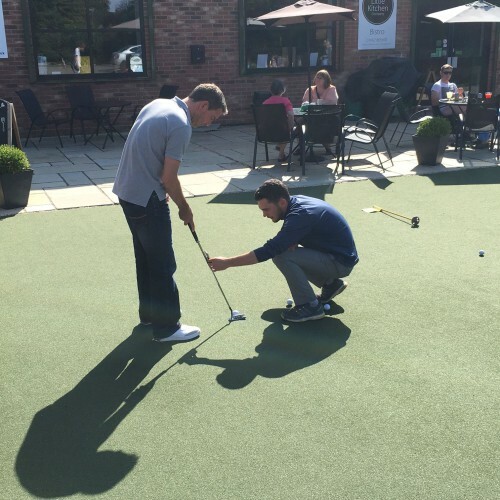 Our PGA qualified pros are perfectly placed to give you the correct impartial advice as to what products will best suit your game, technique and to give you a full assessment of your player profile. No matter if you are an accomplished player or a beginner, selecting the right set of clubs is one of the most important decisions you will make towards improving and enjoying your golf. Q. Why get fitted for golf clubs? A. Every single person is a different shape/size and has a different swing. If you are using clubs that are incorrect for your swing, you are making this difficult game even harder for yourself. The wrong length or flex of shaft, for example, will cause lack of distance and decrease in accuracy. Getting fitted for a set of clubs built to your own personal specifications will help you control your distance and also increase the accuracy of your shots. Q. Will having custom fit golf clubs improve my game? Q. How do I know I’m getting the best golf clubs for me? A. 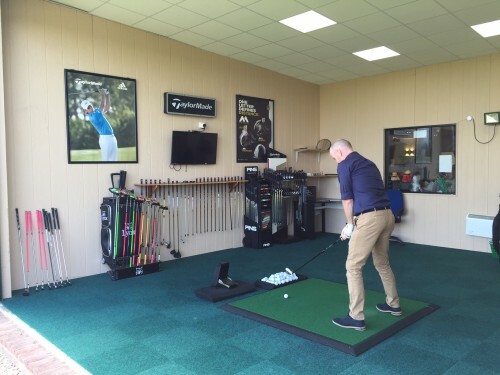 Here at Winchester Golf Academy we use GC2/HMT technology to get precise data from the ball and the club to make sure you are getting the clubs that work the best for you. We will make sure we fit you with the club that not only you like the feel of the most but also the one that performs the best for you. Q. What clubs do I need custom fit and how long does it take? A. We fit everything from the green to the tee. We have 5 different fitting packages that range from a putter fitting that lasts 30 minutes to a full bag fitting that will last 2 hours. or come in store and book in at the front desk.